This is a great pudding to make for my birthday. 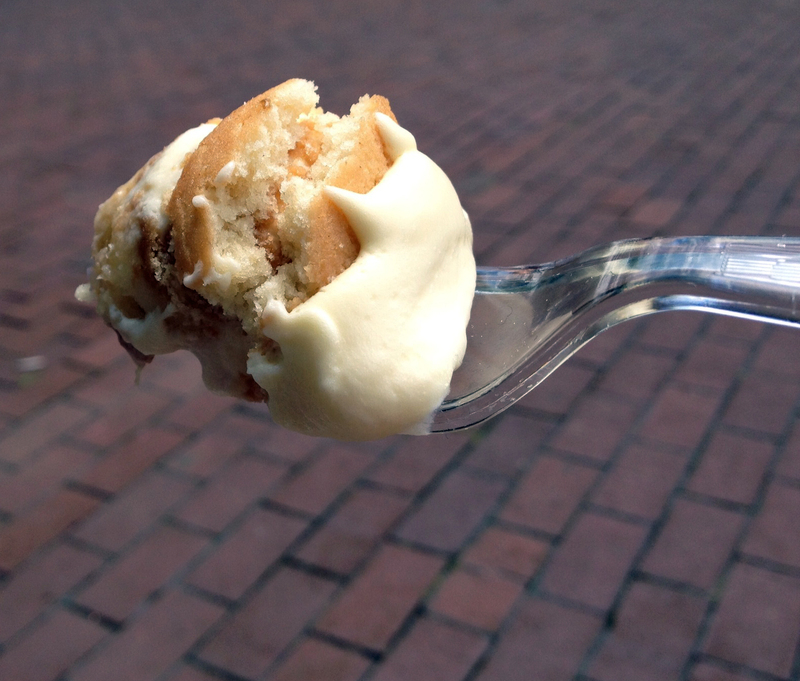 Banana cream pudding always makes my mouth water. This sure is a great recipe!